Today, 52 years ago, the biggest pop star ever, the music revolution of the millenium, the iconic goddess of vogue was born. Madonna, we love you, thank you for everything. 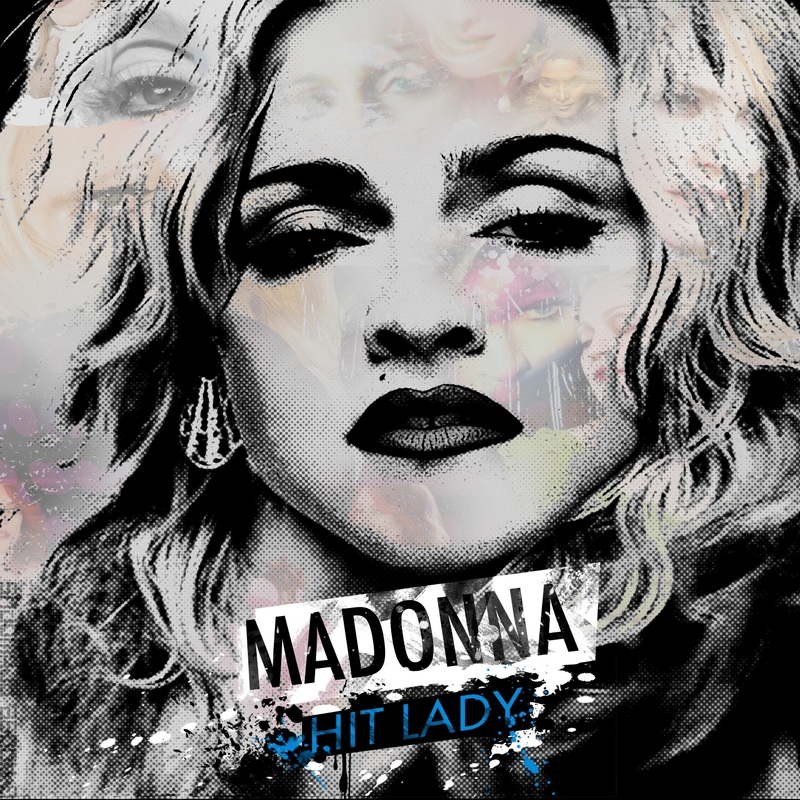 To celebrate her music, from Everybody to Celebration, here I show you HIT LADY, a fanmade compilation of fanmade remixes, with an amazing celebration re-worked artwork. Because of problems with the uploading, the link will not be ready till tomorrow, sorry.